Meri Spa Hotel offers a wide range of refreshing treatments and relaxation procedures, including mud baths, ozokerite/paraffin treatment, water massage, pearl baths, hand massage, a steam sauna and electricity, laser, magnet and ultrasound therapy. You can also book a consultation with a doctor if you wish. Estonia is situated on the coast of Baltic Sea and is the smallest and the most northern of the Baltics countries. Like its neighbors Estonia has steadily emerging as a inspiring destination for medical tourists. 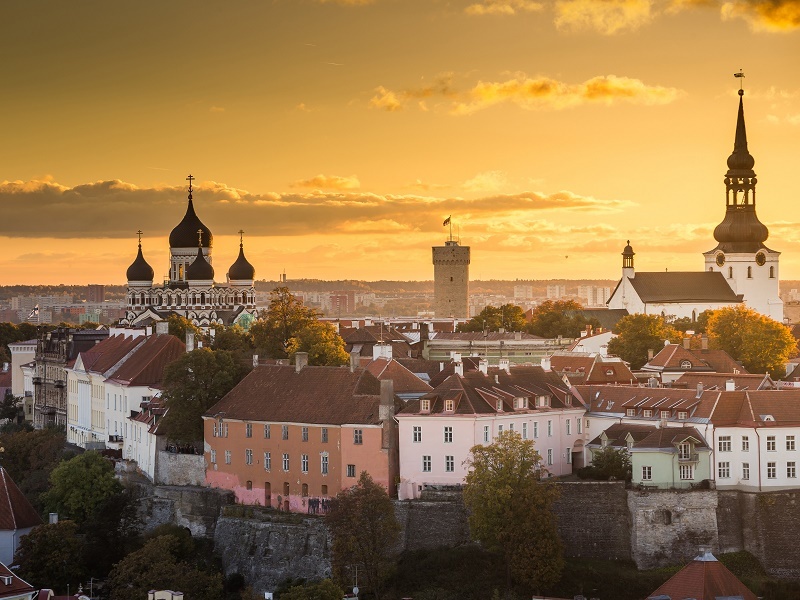 Estonia joined the European Union in spring 2004 and has since become a top destination for anyone seeking treatment abroad.